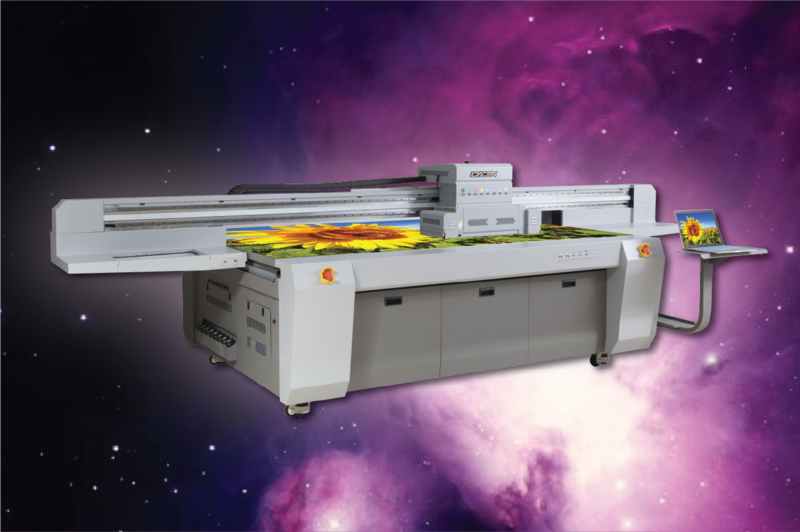 Affordable and time saving, our UV / LED Flatbed Printers are everything you need to maximise your profit potential. 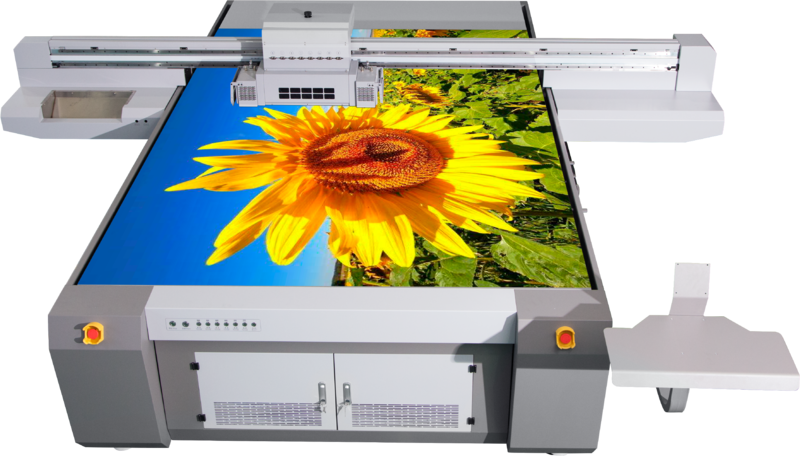 Print directly onto most surfaces to increase production times. 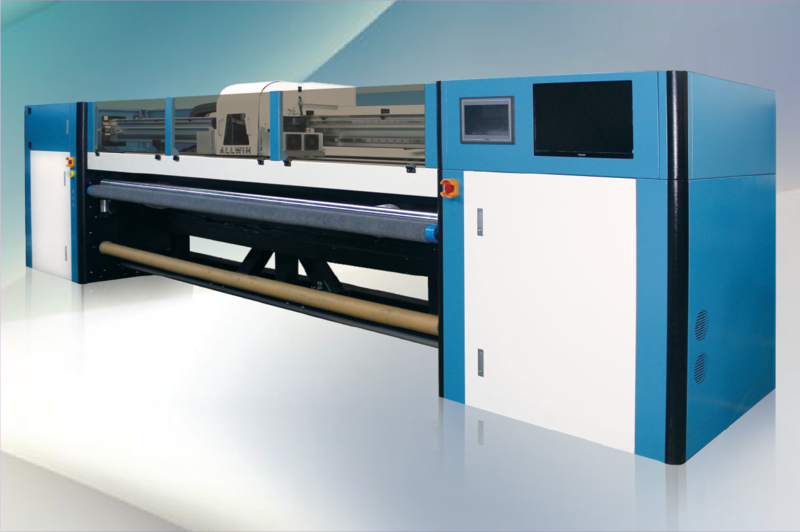 Invest in High Quality, Good Production Speeds and Beneficial Partners through our reliable Solvent & Eco-Solvent Printer ranges. 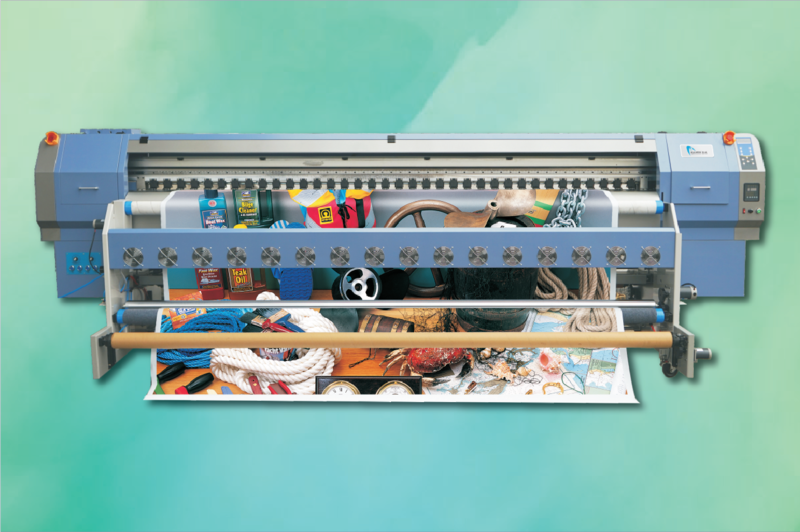 Impress your customers with reliable high-quality, efficient high-speed UV inkjet printing. Boost your productivity using our UV Roll-to-Roll Printers. 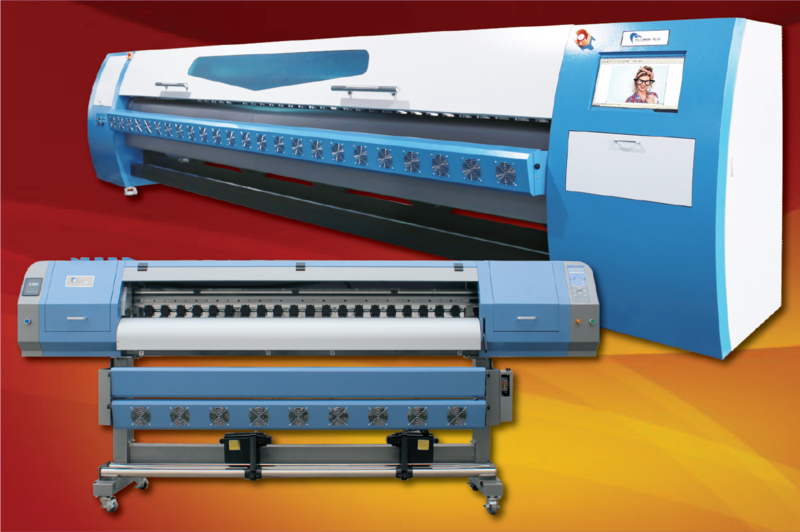 Effective and Consistent Dye-Sublimation Printers for all your soft media requirements. 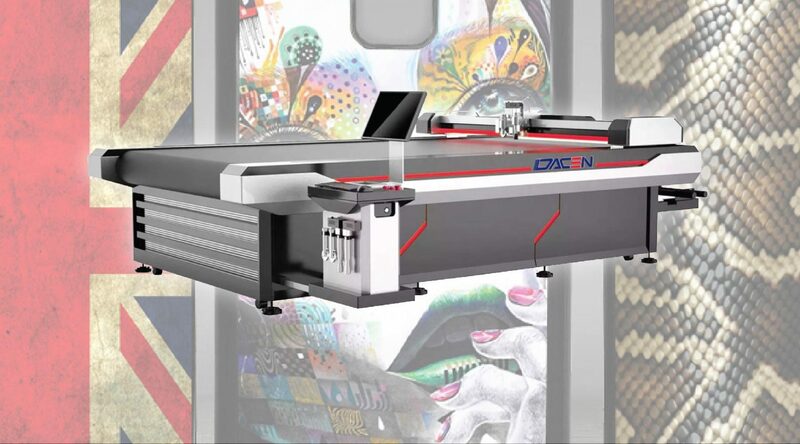 Reliable Heat Roll Presses available now for all your sublimation requirements. 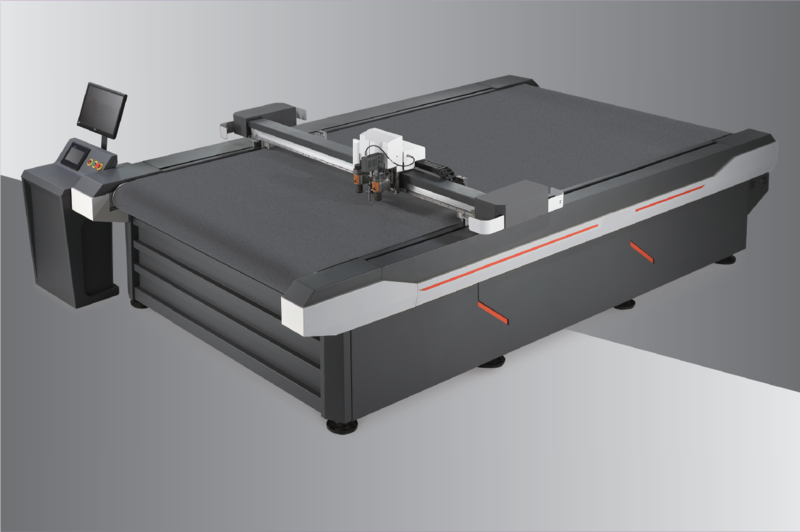 Precision cutting equipment that won't break the bank or leave you high and dry. All our equipment have a Quality Commitment giving Peace of Mind. 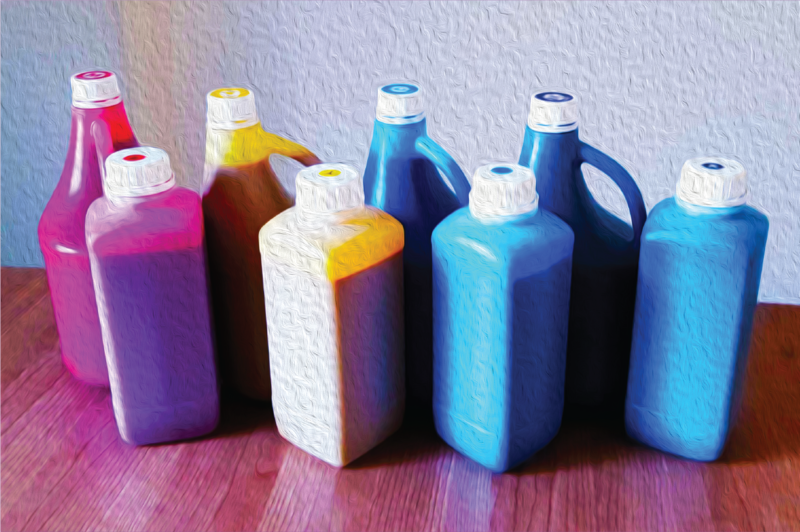 High quality and affordable alternatives to OEM ink ranges for most Solvent, Eco-Solvent, UV & Sublimation printers. Don't be left in the dark again. Dacen SA will always go the extra mile to ensure your complete satisfaction. Our equipment does what we say it does. No unrealistic speeds at impracticable quality settings. We have more to prove and our machines speak for themselves. Let us help you move your business forward. Located in Gauteng, South Africa, Dacen SA provides personalised to production standard equipment across a wide range of industries. Diversifying with ever expanding markets, Dacen SA are proud to offer complete solutions to all industries including UV Printers, Large Format Printers, Laser Machines, CNC Cutting Equipment, Large Format Laminators, Roll to Roll Heat Presses, Printing Services, Spare Parts and Equipment Maintenance to Africa.